Pair this dresser with the dresser mirror to create a complete bedroom storage solution. Give yourself beautiful bedroom storage with this six drawer dresser. 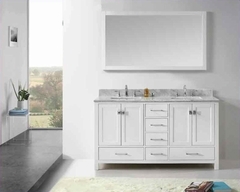 Six drawers provide ample space to store all of your clothing, bedding and linens. 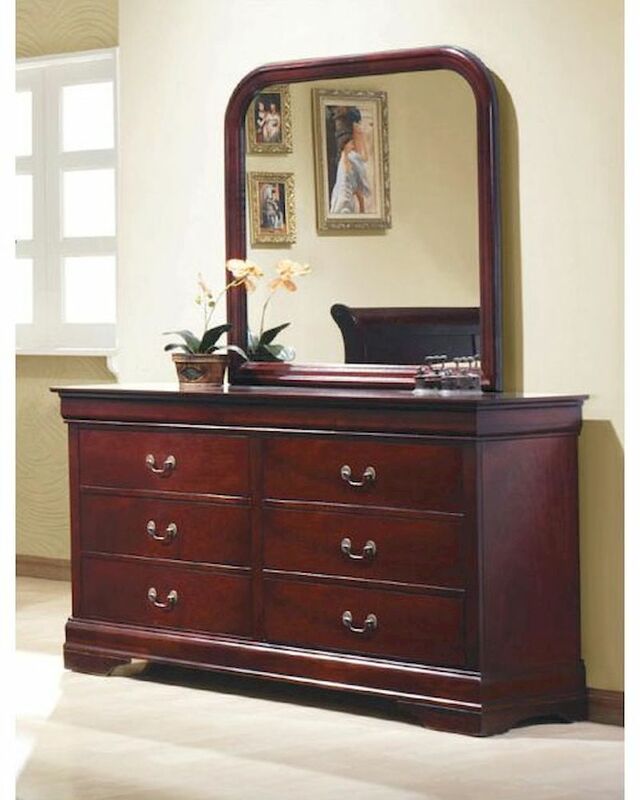 Reflect light to brighten your room and provide the perfect place to get ready in the morning with the dresser mirror. Its smooth edges add a relax feel to the set.